Learn everything new in Fortnite's v8.20 Content Update, including the release of new weapon - Boom Bow, return of the LTM: Sniper Shootout, various changes to the game, and more! 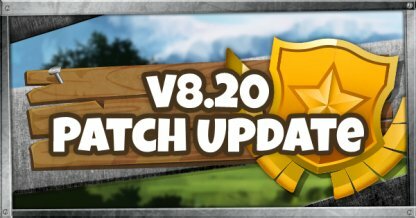 Check Out The Latest News & Updates Here! Aim, fire, and explode! 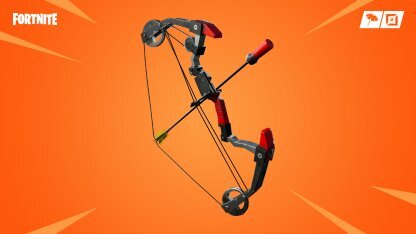 Fortnite's v8.20 content update unveils the newest weapon for players to use: the Boom Bow! An explosive long-range weapon that ends in a bang! The Boom Bow is a long range weapon made with destruction in mind! Its arrows explode after a period of time when fired, and its explosive trait means that it deals damage a good amount of damage to structures! Check Out The Boom Bow Here! The LTM Sniper Shootout will make its return along with the v8.20 content update! 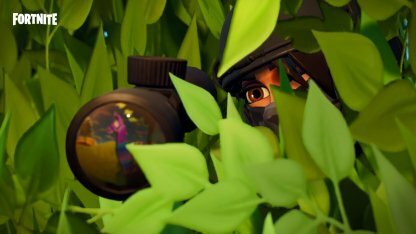 Steady aim, and sheer focus are what's needed for this LTM since Sniper Rifles are the only types of weapons that spawn! Check Out The Sniper Shootout LTM Here! Check Out The Sniper Rifle Weapon List Here! 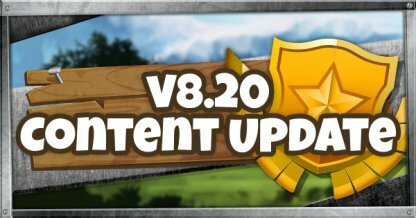 Below are the miscellaneous changes implemented during the v8.20 content update. 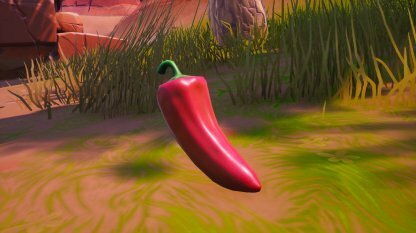 According to the content update patch notes, the Foraged Item "Peppers" will have its duration increased from 10 seconds to 20 seconds, and the movement speed bonus increased from 20% to 40%. Check Out Foraged Items Here!